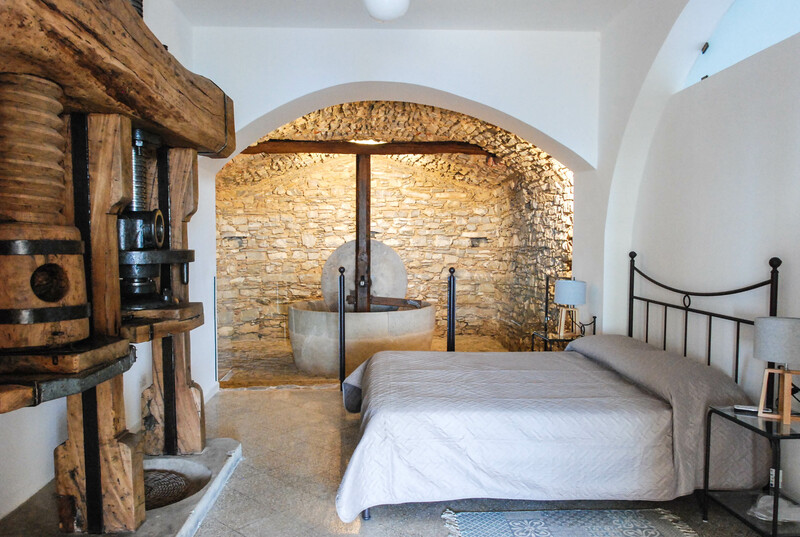 Surrounded by ancient olive trees, Santo Mercurio Country House is located in Pisciotta, in the heart of the National Park of Cilento and Vallo di Diano, a UNESCO national heritage.. Staying at Santo Mercurio Country House is like being lost in time. 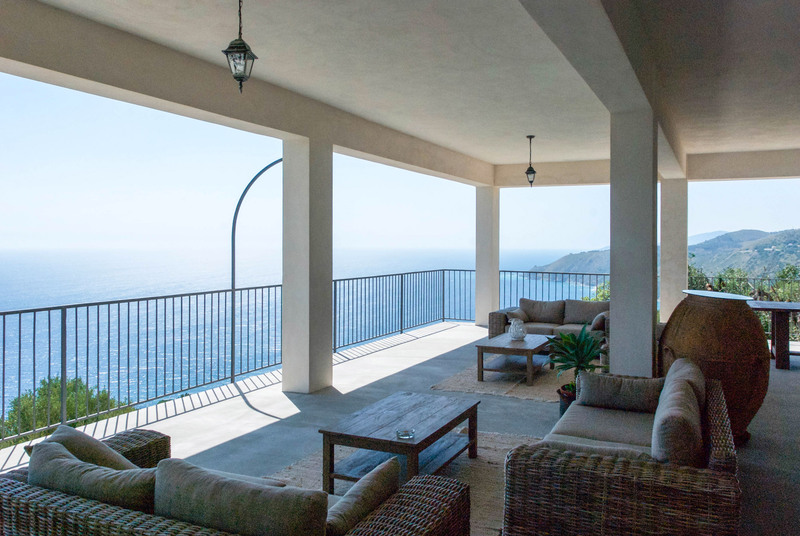 Guests can relax on the enchanting roof terrace of Santo Mercurio hillI, admiring the stunning view of the sea of Cilento and the green of the surrounding nature. Santo Mercurio Country House is located just few minutes from the center of Pisciotta and from the coast. Not far away there are some of the most characteristic places of the Cilento, such as the archaeological site of Velia and Palinuro. The location is also ideal for organizing events . The three rooms for the guests, as well as the entire reception area, have been fully renovated. Rooms are simply furnished and comfortable, and, according to the room type (Standard, Superior, Deluxe), they can accommodate from 2 to 4 guests. They all have private bathroom with shower, minibar, satellite TV, safe, Internet connection, heating and air conditioning. SANTO MERCURIO COUNTRY HOUSE GUESTS CAN TASTE THE SIMPLE CUISINE OF THE CAMPANIA REGION BY THE ADJACENT Enoteca Osteria Perbacco, A DELIGHTFUL RESTAURANT FOUNDED IN 1987 AS ARCIGOLA SLOW-FOOD CIRCLE.